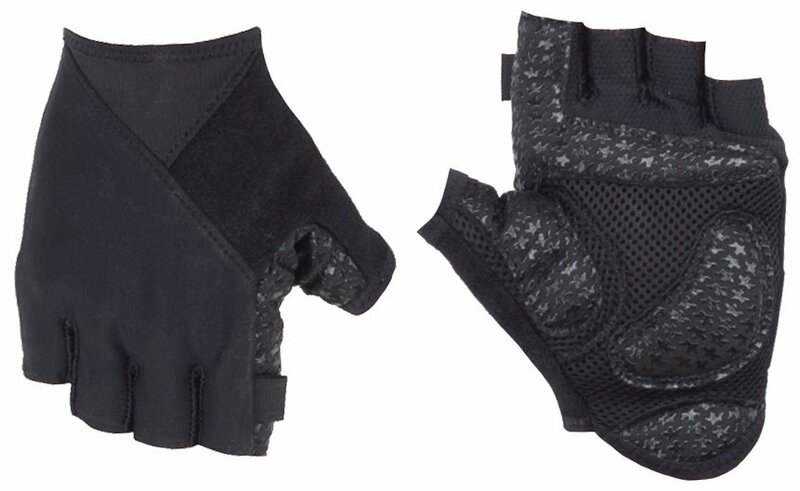 When it comes to your riding comfort, it's hard to beat the comfort and performance of a good pair of gloves. 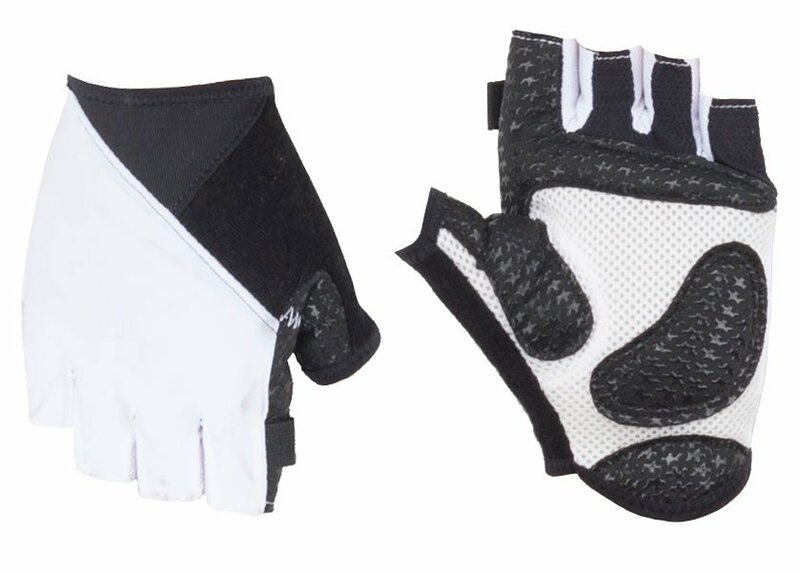 Cycling gloves are designed to increase your comfort and grip. 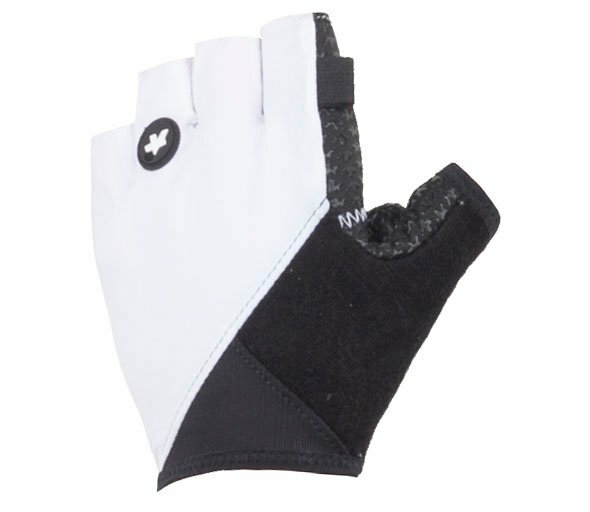 The Assos Summer S7 Gloves are built for warm weather riding. 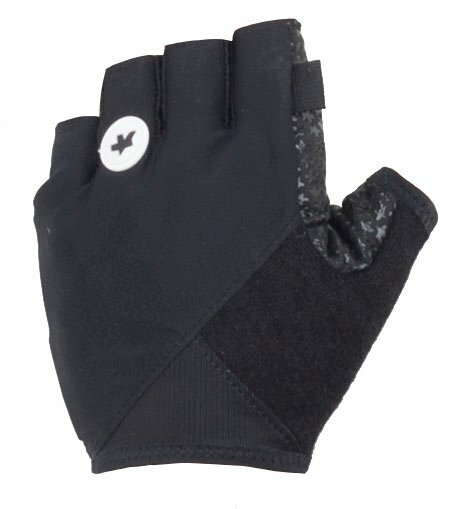 They feature padding in the palms to dampen vibrations and mesh panels between the fingers for a light and agile fit. The cuff is flexible and slip-on and the back is stretchy.